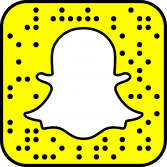 If you’ve seen my cookbook collection on snapchat, you know I’m obsessed. I have hundreds and they are all color coordinated and displayed like art. 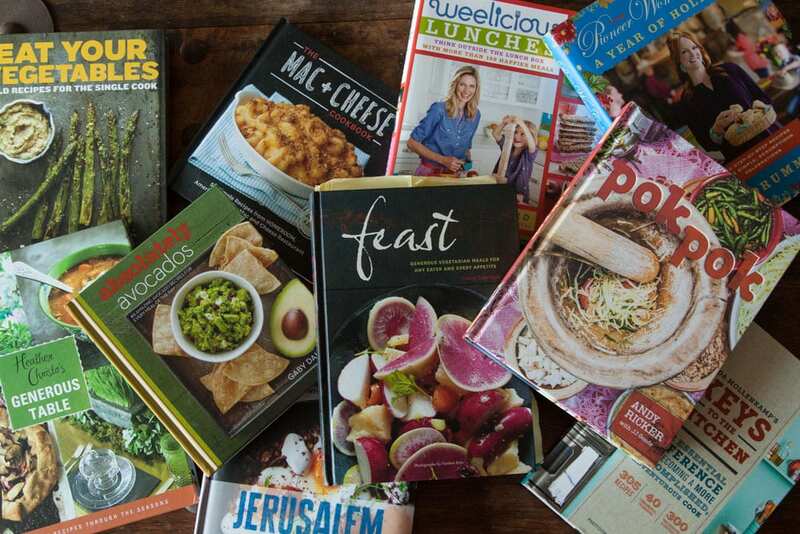 I can’t go into a bookstore without grabbing a new cookbook so there’s no end in sight when it comes to my collection! Over the past few months I’ve been stocking up on some of my favorites and here are 10 tried and true favorites to back to school season! 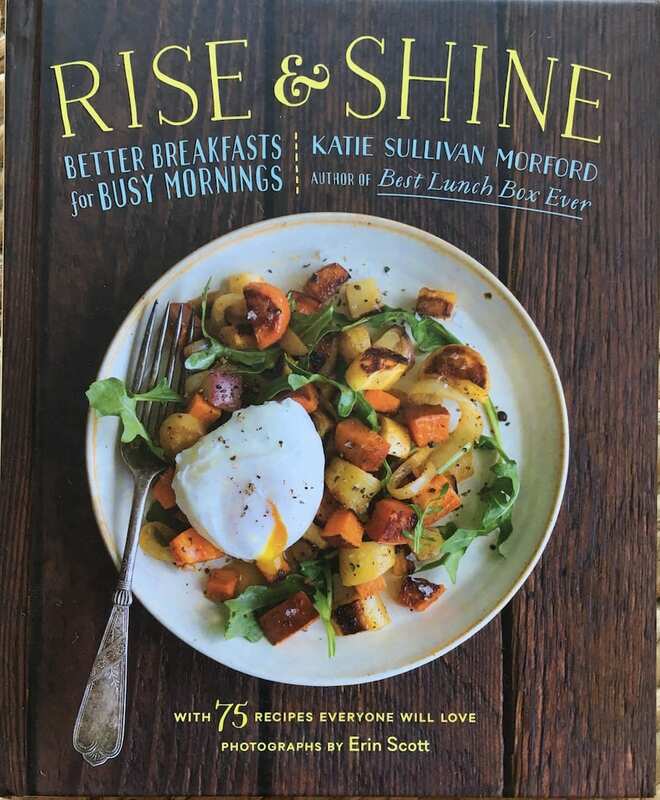 1- Rise & Shine by Katie Sullivan Morford is bringing you 75 delicious breakfast recipes that are super easy and require no more than five minutes of prep work! 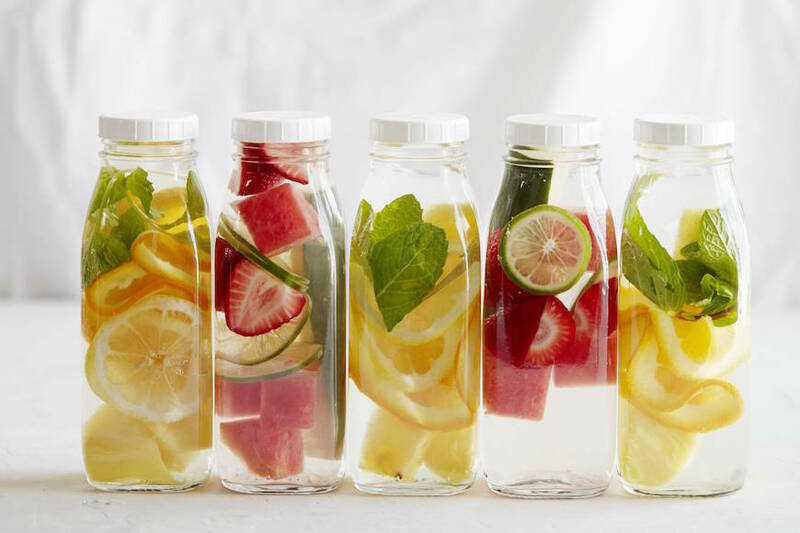 You’ll never have to think about what to make for breakfast ever again! 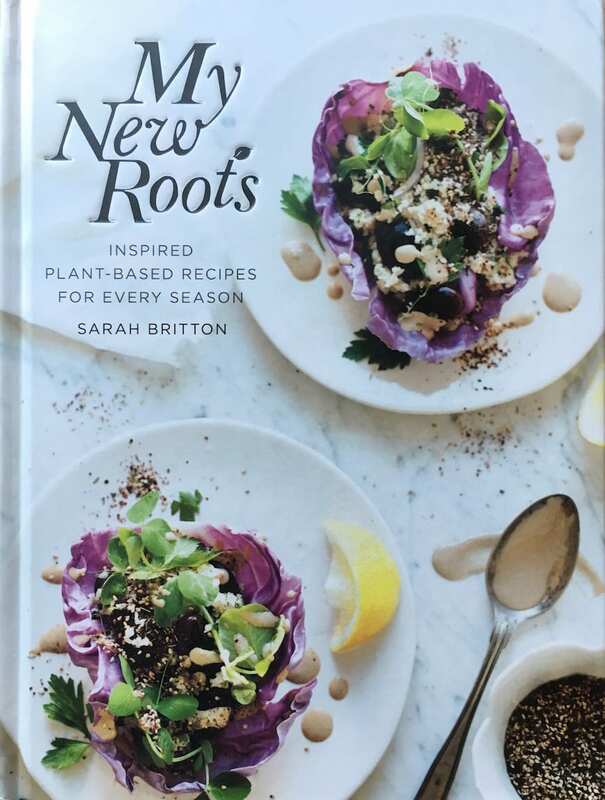 2- My New Roots by Sara Britton is the ultimate guide to when it comes to eating whole foods! 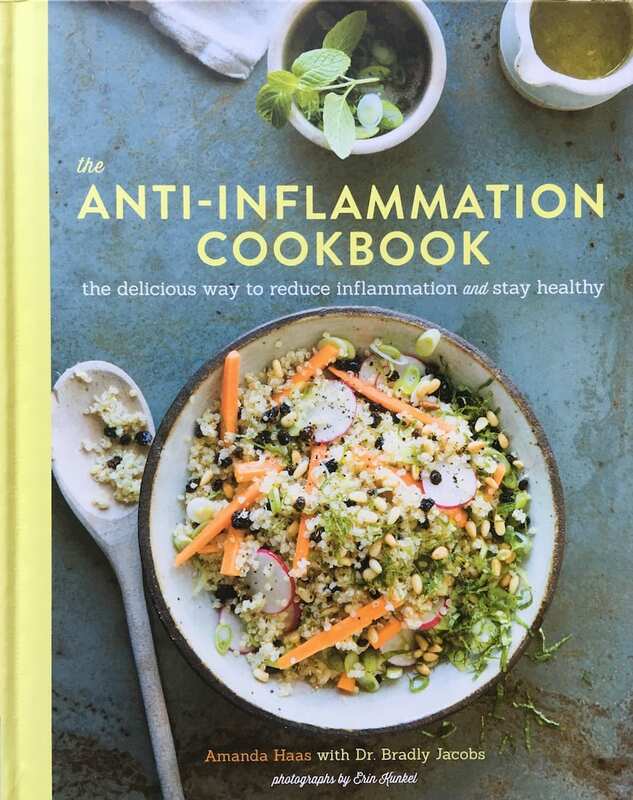 Heathy dinners ideas time a million in this book! 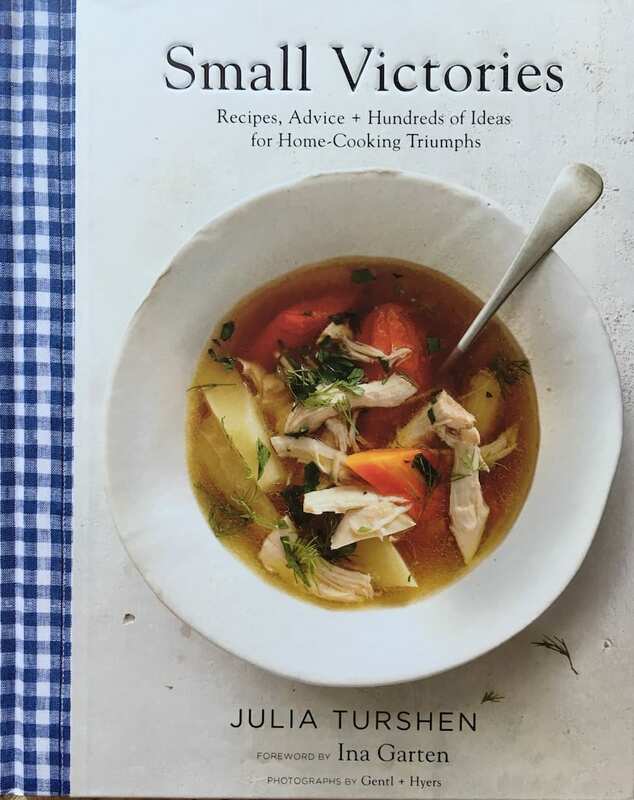 3- Small Victories by Julia Turschen is all about simple and flavorful recipes that will make you a champ in the kitchen! 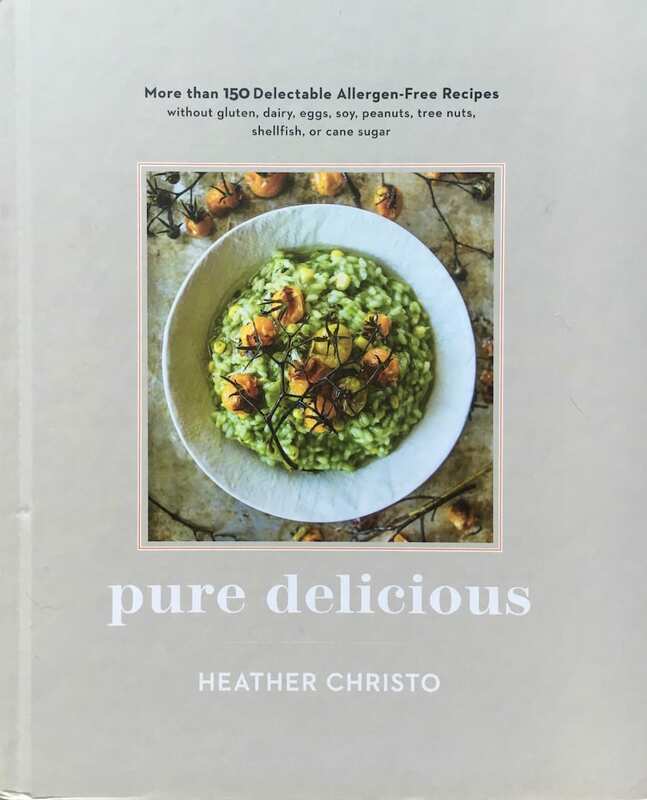 5- Pure Delicious by Heather Christo is your new bible if you have any food allergies! 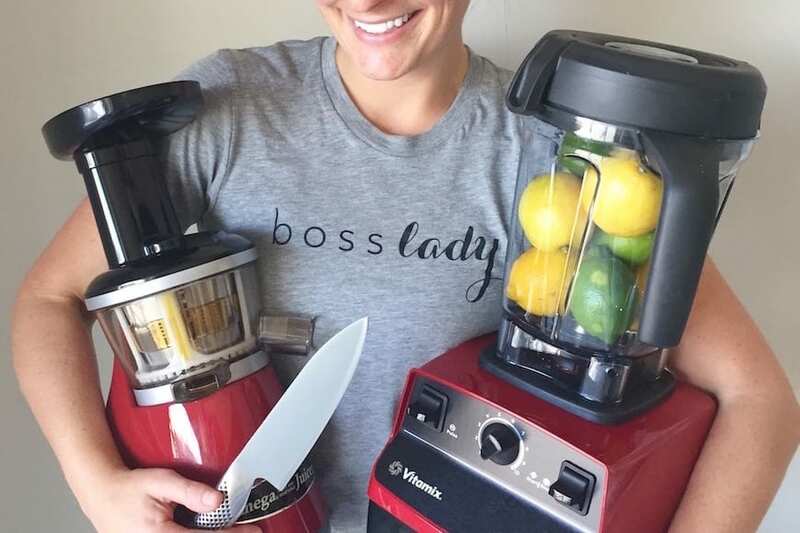 Heather and her 2 adorable girls are changing the game when it comes to allergy free cooking. 6- Malibu Farm by Helene Henderson!! 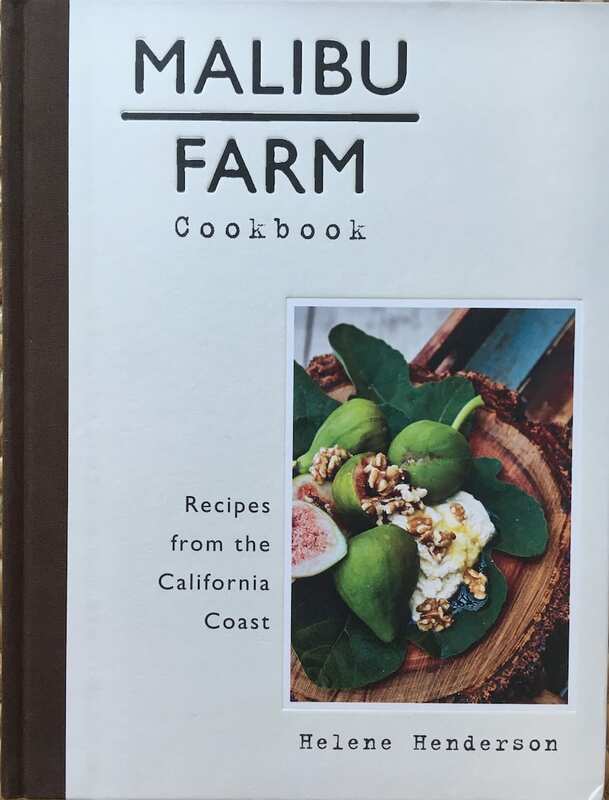 It’s one of my favorite Malibu restaurants and now it’s in cookbook form. It’s everything you ever wanted minus the beach front Malibu house 🙂 Keeping my fingers crossed that I can make that happen one day. 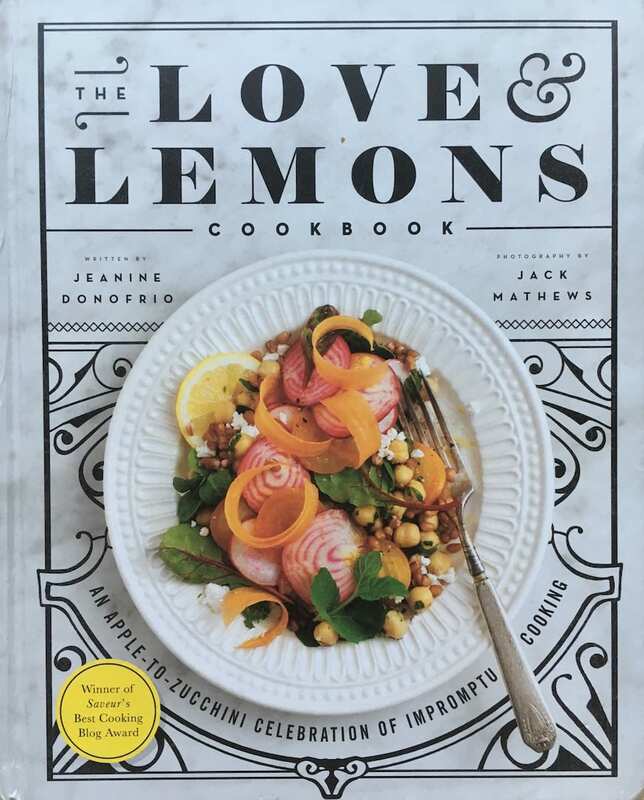 7- Love and Lemons by Jeanine Donofrio is bursting at the seems with TONS of vegetarian recipes and the most gorgeous design. It’s half coffee table book / half cookbook… basically it’s too pretty NOT to have it on display. 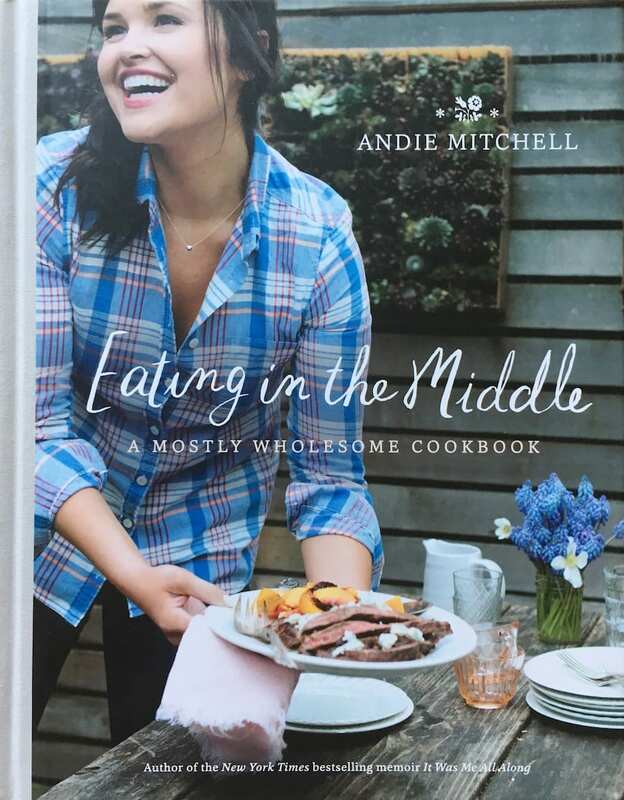 8- Eating in the Middle by Andie Mitchell. Omg I love everything about Andie and her book. She is just a shining light and her recipes make you feel like you’re in her kitchen hanging out over a glass of wine. 9- Cravings by Chrissy Teigen is perhaps my favorite book of the year. Her recipes are spot on with a healthy mix of Thai food / comfort food / and other food that’s just delish! Plus she’s hysterical. 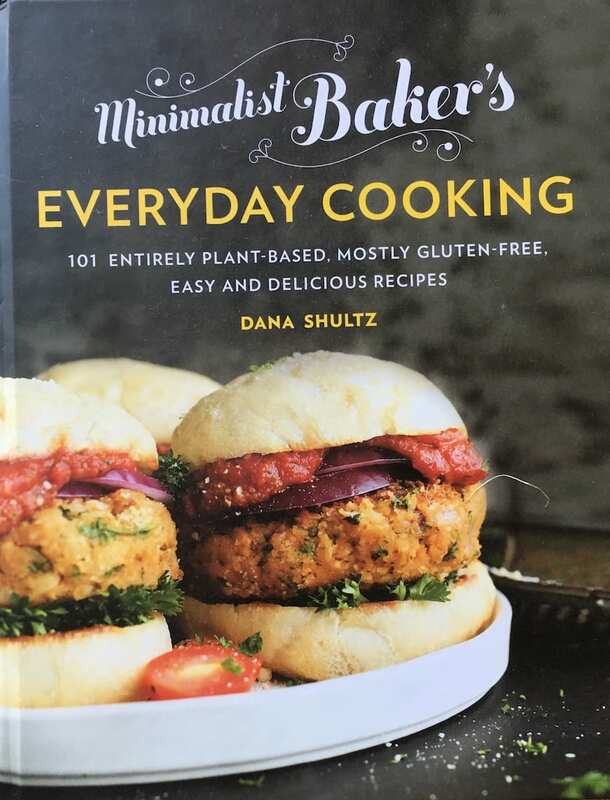 10- Minimalist Baker’s Everyday Cooking by Dana Shultz has 101 simple, vegan recipes that all require 10 ingredients or less, 1 bowl or 1 pot, or 30 minutes or less to prepare! Jackpot! Look at these beautiful books! Lovely! I really appreciate all the recipes, etc. that you share. What a great list of cookbooks, Gaby! Can’t wait to take a peak at these! Thank you so much for the Pure Delicious Love G!!!! I love Chrissy Tiger’s cookbook as well! So many good eats in there! 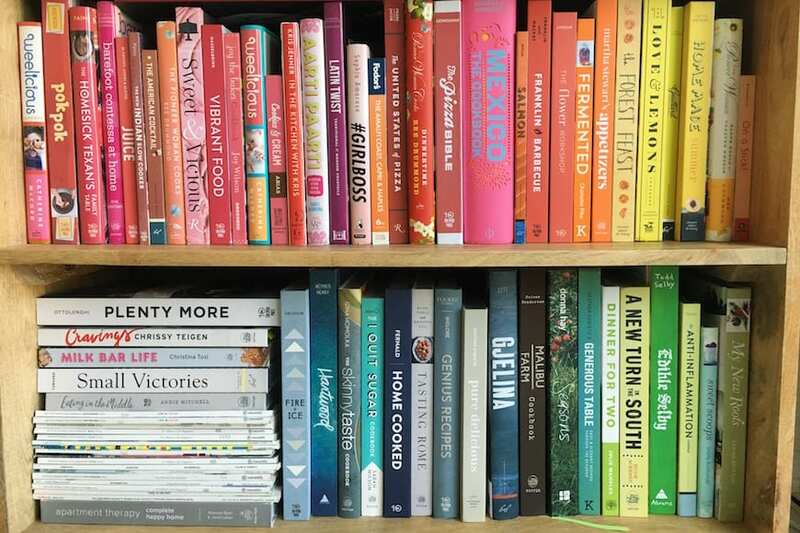 Nice roundup of cookbooks for back to school!